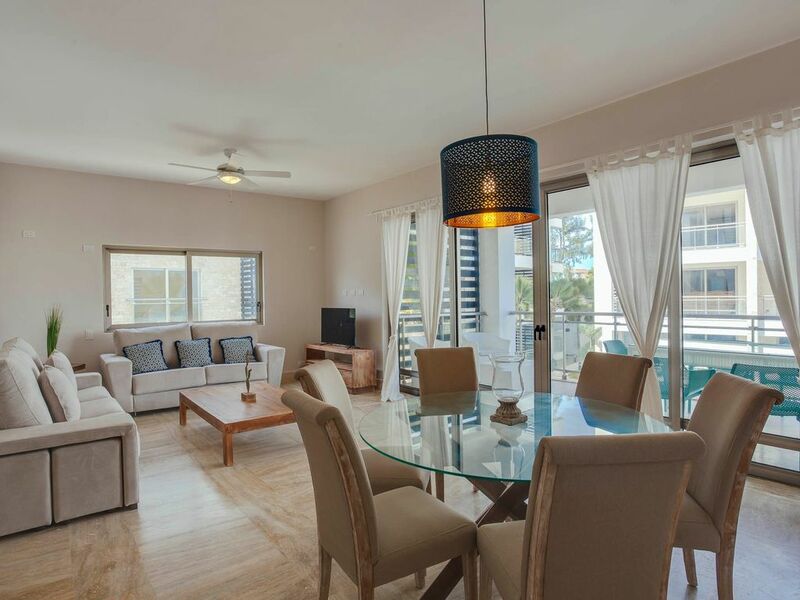 This beautiful and spacious 2 bedroom apartment has an amazing location, as it has wonderful sea views. Located on the second floor of the Costa Atlántica residential complex, one of the most prestigious projects in the area. It has 2 bedrooms, 2 private bathrooms and a restroom, living room with sofa bed and fully equipped kitchen. If you wish, we can arrange the transfer from the airport, excursions, rent a car, massages in the apartment, daily cleaning ... Consult us ! !